We look forward to Memorial Day as a three-day weekend that kicks off summer. Most of us enjoy days off work filled with sunshine, barbeques, and outdoor activities. When we pause, we remember it’s about more. 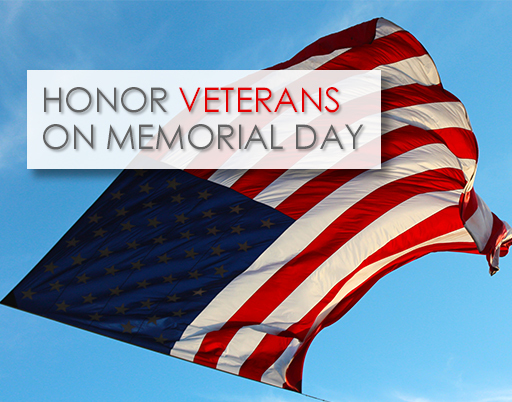 It’s really a holiday about honoring men and women who gave their lives for the freedoms we enjoy. I’m as guilty as the next person in not giving true attention to Memorial Day. But as I get older, I’m determined not to take things so much for granted—so this May 25th, I’m giving it more than lip service and a passing nod to the news stories. That begins with this blog: sharing with you how the holiday came to be, and what we can do to commemorate the day. 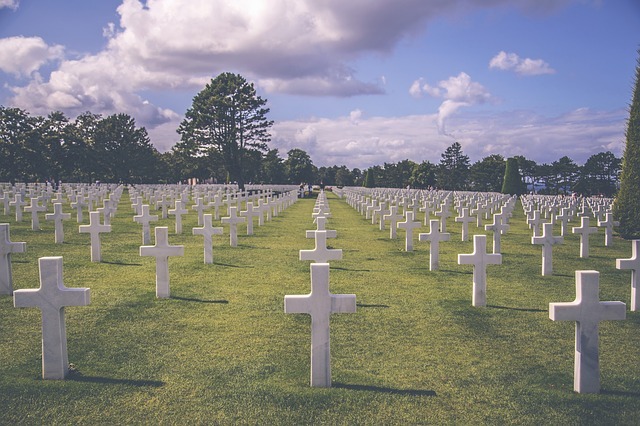 Memorial Day, started after the Civil War, was first called “Decoration Day.” Originally designed to honor soldiers who died in the war between the North and South, it expanded after World War I to include American casualties of any war or military action. Taking time to attend a Memorial Day parade is one small way to give veterans the recognition they deserve. It offers a chance to talk with any young kids about family members or friends who served in the military, and to connect with what the holiday means. If there’s no parade in your area, you can watch the National Memorial Day Parade on TV. At 3 p.m. local time on May 25, you can observe the National Moment of Remembrance, for one minute. Share a family story: Go to the Hometown Heroes website and post a photograph and the basic information about your veteran’s service record (it’s free). 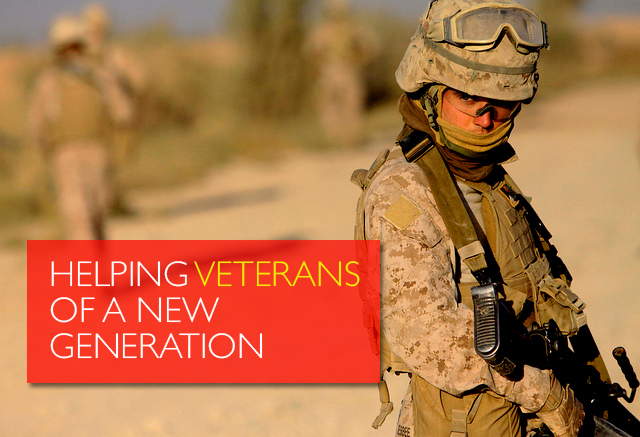 They want your stories, and are creating a searchable database of military veterans. Have you heard of the Education Center they’re building at the Wall? Watch this short video to learn about what they’re doing. The Center will honor the legacy of military service and make sure future generations do not forget what fallen soldiers of Vietnam, Iraq and Afghanistan have done for us. It will share hundreds of thousands of objects left at the Vietnam Wall, and include photos of more than 58,000 people who gave their lives during the Vietnam War. 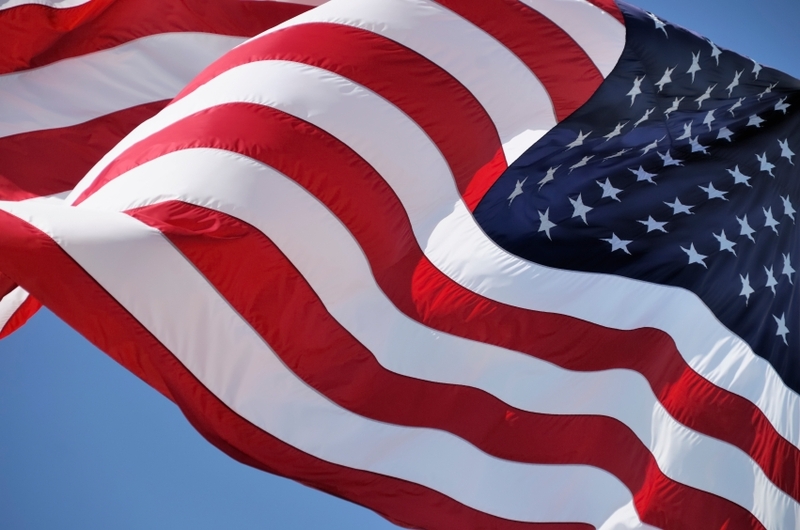 It’s a very tangible way to honor veterans: give to the Education Center. 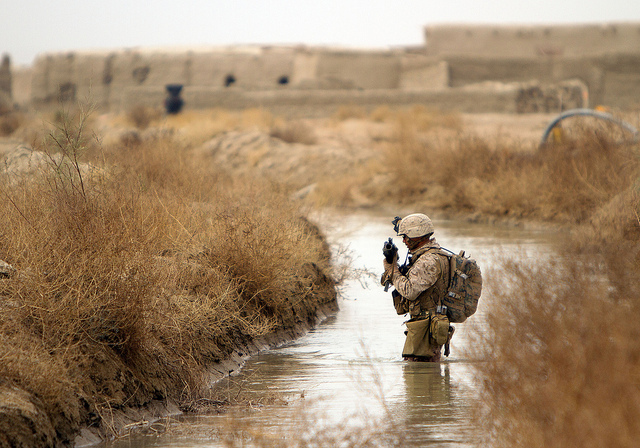 Returning service men and women face many challenges. We know re-connecting, transitioning and rebuilding their lives is not just a step-back-into-it task. 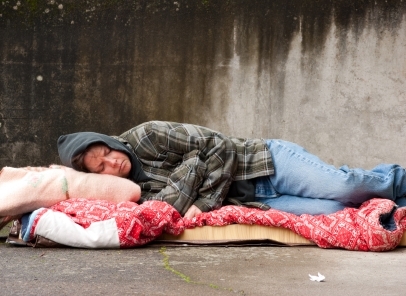 They often have physical and mental battle scars—and need housing, employment, health care and mental health services. Government programs are helping, but it also takes nonprofit organizations to provide all the services they need. So this Memorial Day, consider making a donation to provide the care, support and assistance veterans need as another way to honor their sacrifices. 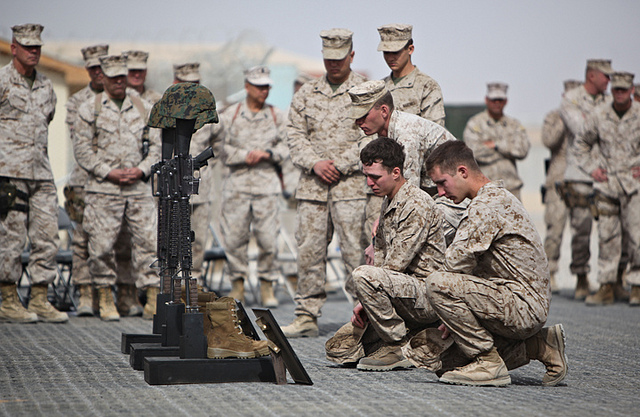 Growing up, I confess that Memorial Day didn’t have much of an impact on me. I didn’t personally know any veterans and didn’t fully understand the sacrifices made by those in the armed services. Then came September 11th. I was a sophomore in college, and suddenly we were at war. That day, as I sat with my friends watching those towers fall, I knew everything would change. We all thought the draft would be reinstated, and recognized that no matter what, people we knew would enlist. And enlist they did. Good friends joined the Army special forces, the Marines, and the Coast Guard. An anxiety filled my heart that I hadn’t felt before – part of me was always thinking of them, wondering if they were okay. 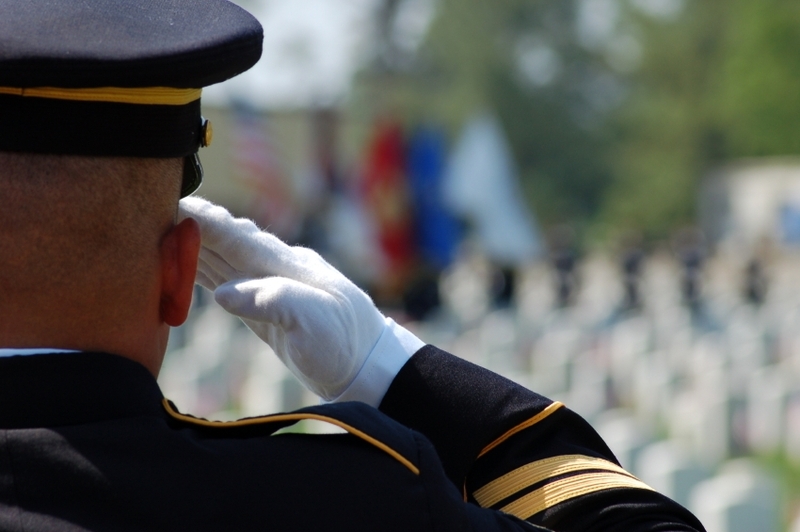 When I heard of a service person injured or killed in the line of duty, I didn’t quite breathe until I realized that I didn’t recognize the name. In 2007, a childhood friend was killed by a roadside bomb while helping to rebuild Afghanistan, and my heart ached (and still does) for his family. Now, when Memorial Day arrives each year, I remember people who were my own age. It is no longer an abstract holiday for me; it’s not only for older men who fought in wars that happened before I was born. It’s about men and women who have their whole lives ahead of them, and yet have already faced hardships that I can only imagine. Most of my friends are back in the United States now, thankfully – one after three tours in Iraq. And even though not every veteran has physical scars from their service, many suffer emotionally and have a hard time adjusting back into civilian life. ACP’s mentor program pairs veterans with executives at top companies like AT&T, Pepsico, Goldman Sachs and Johnson & Johnson. Veterans receive guidance and advice on all things career-related, and can take advantage of the vast networking opportunities of their highly successful mentors. Among other outreach, the UWVC puts on the famous Veterans Day Parade in New York City each year. More than just a parade, events like this create an overlapping community between military life and civilian life. For veterans who feel isolated by their military service and have a difficult time adjusting to civilian life, UWVC helps ease the transition. The Wounded Warrior Project gives direct aid to veterans who were injured in the line of duty. They help wounded veterans get access to medical care (which is more difficult than it should be), secure jobs and develop careers, and readjust to civilian life. The hardships faced by military personnel don’t end the moment they return to the United States. For many veterans, especially those who have been injured or traumatized, the hardest days are still before them. This Memorial Day, as you think about those we have lost, please also consider those who continue to pay a hefty price for their service; they truly have sacrificed for our country. The organizations I mentioned above aren’t the only non-profits that could benefit from your generosity. If you feel so moved, check out the JustGive Guide for more. What veteran’s organizations do you support? 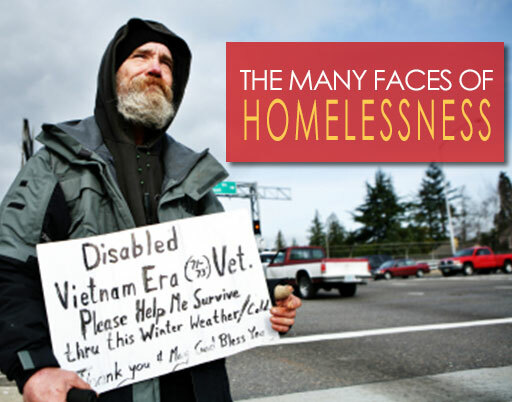 Do you know a veteran who has been helped by non-profit services? We’d love to hear about it – leave us a comment below or share your story on our Facebook page!